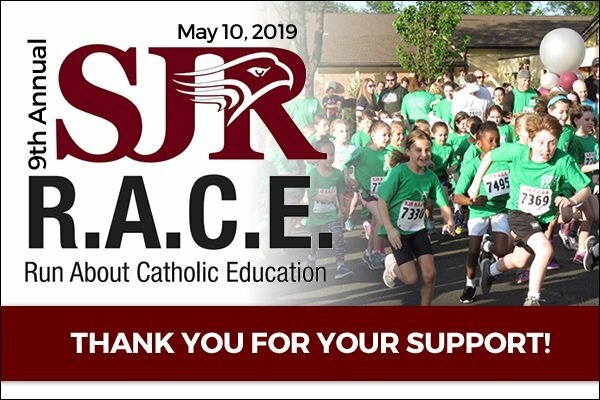 We are so pleased to announce our 9th annual St. Joseph / St. Robert R.A.C.E. - Run About Catholic Education! Your kind donations will enhance the academic program that supports and challenges our community of 210 students. - Time to socialize with friends, classmates and family!